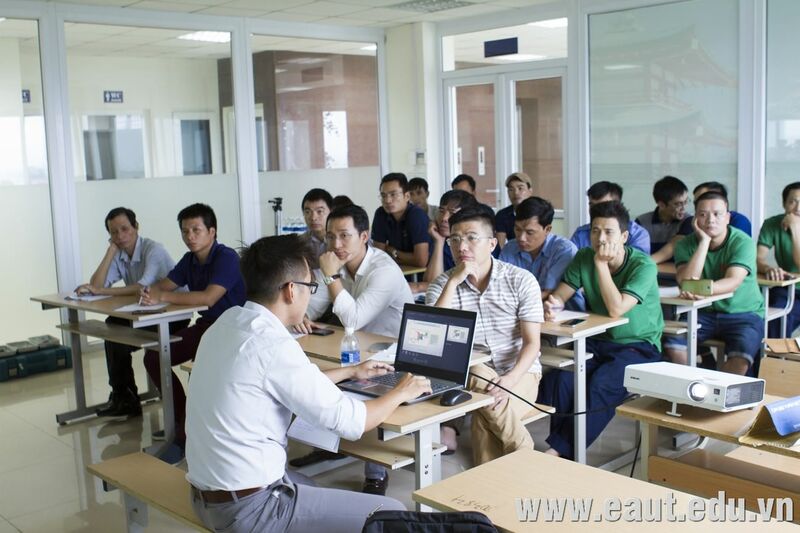 Polyco Group, East Asia University of Technology with MYCOM Vietnam has organized “The theory of maintenance procedure for MYCOM N4WA air compressor” for engineers and technicians và staff from Saigon Beer-Alcohol-Beverage Corporation on 28th Aug 2018. 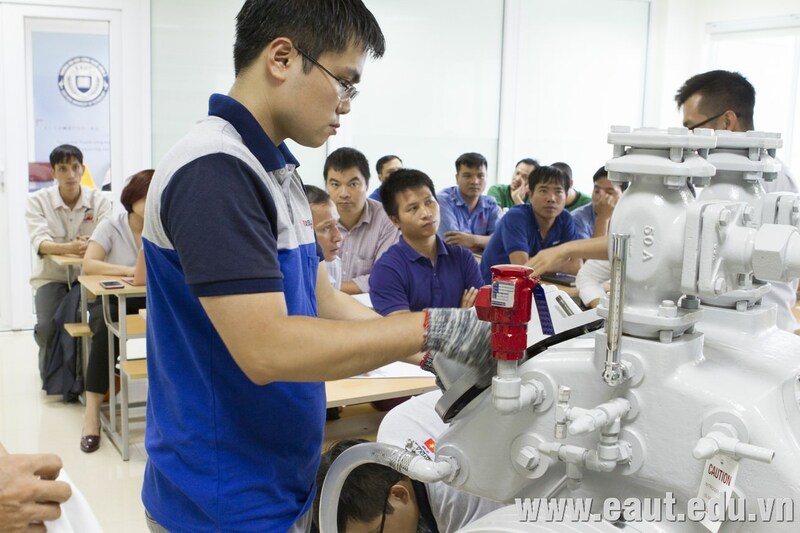 At the session, MYCOM’s experts and experts from Japan have provided general information on the theory of refrigeration systems; basic principles, operation and the theory of maintenance process of MYCOM N4WA air compressor; At the same time, we will guide the process of maintenance and repair of some basic faults of MYCOM N4WA air compressors. 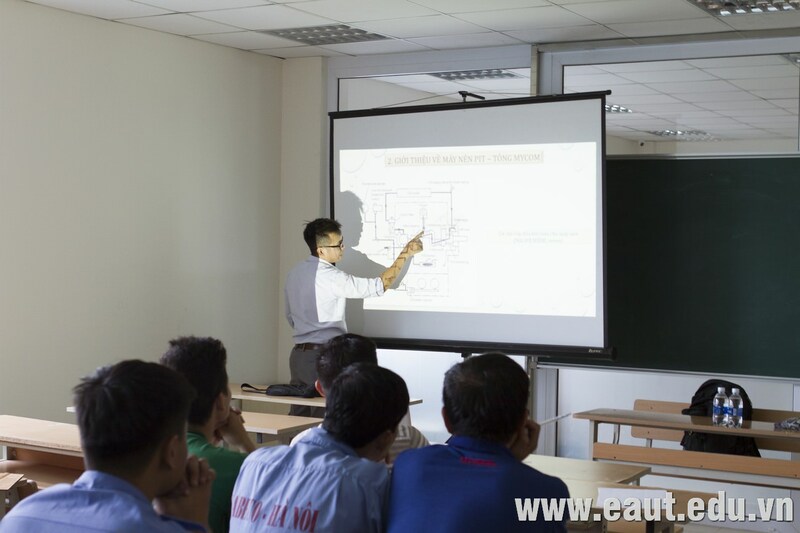 The content of the session is necessary and useful for the factory, which helps to maintain the equipment capacity, thereby ensuring the continuity and quality of the production, contributing to the longevity of the machinery and improve labor productivity. 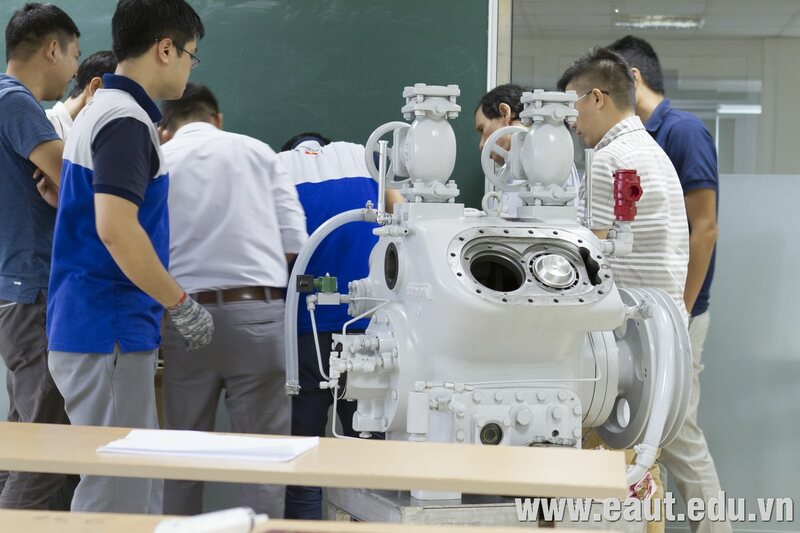 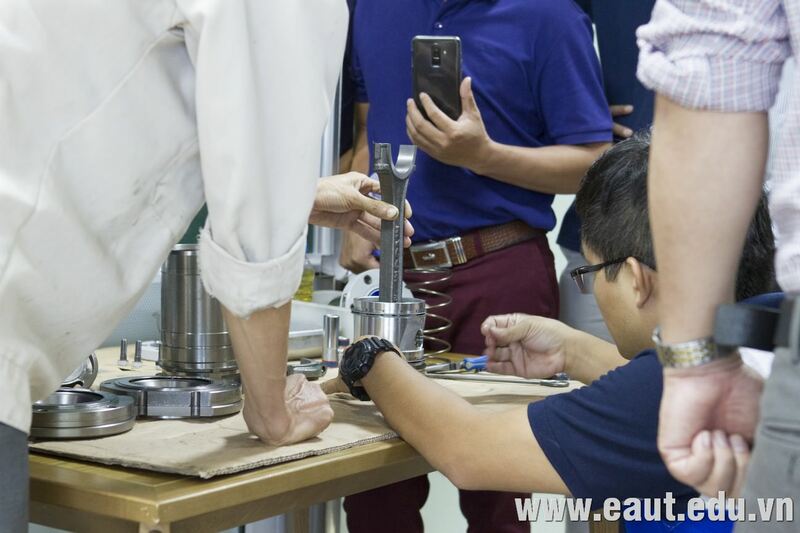 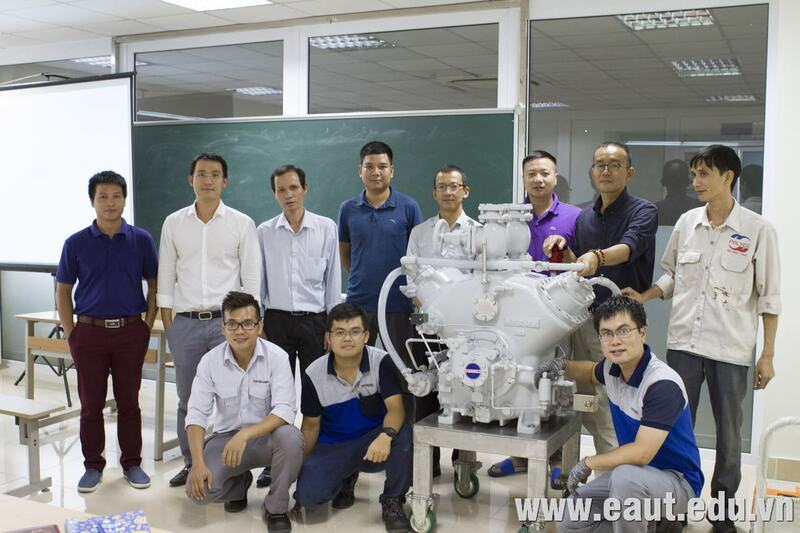 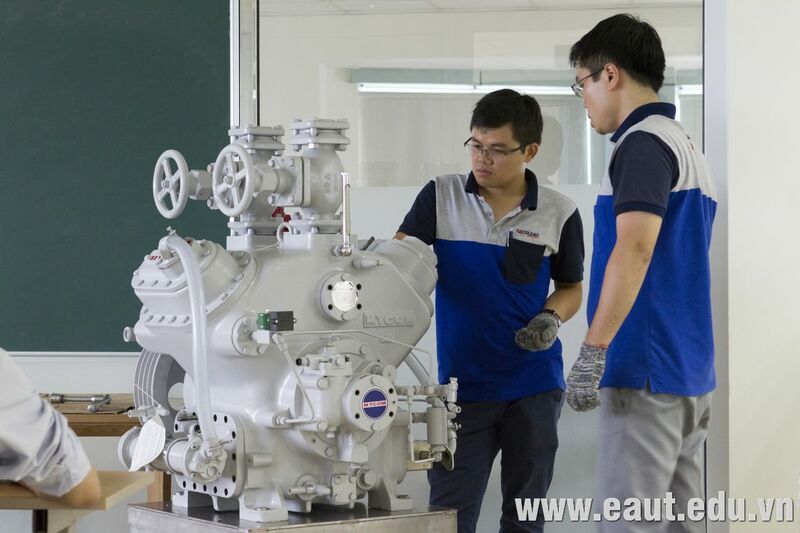 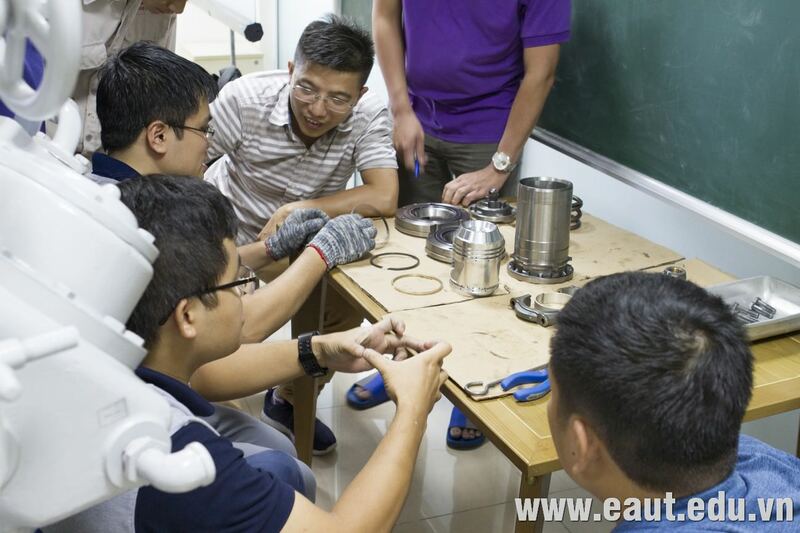 This is also a regular activity at Polyco Group, East Asia University of Technology to continuously update new knowledge for the team of engineers, technicians of the corporation and its partners of group.